NASHVILLE, Tenn. (AP) — The Tennessee Titans have agreed to a contract extension with wide receiver Rishard Matthews through 2019. 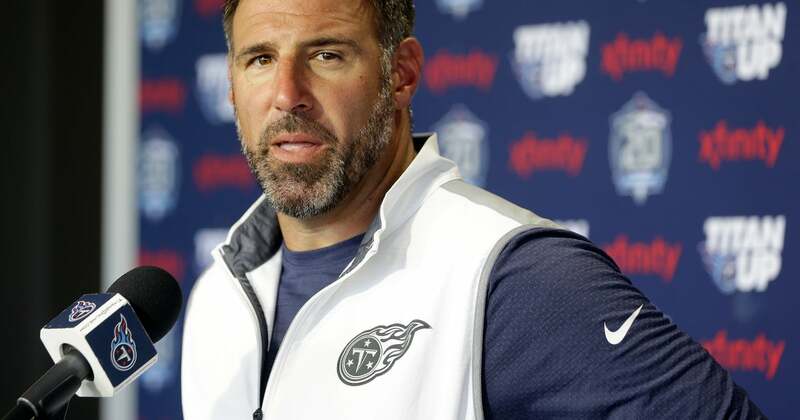 The Titans announced the deal Tuesday. Matthews signed with Tennessee in March 2016 after spending the first four seasons of his career with Miami. He’s had his best seasons since joining the Titans. He has 118 catches for 1,740 yards and 13 touchdowns in Tennessee, and he ranks ninth in the NFL among receivers with at least 100 receptions averaging 14.7 yards per catch. The receiver, currently on the physically unable to perform list this preseason, has 225 catches for 3,136 yards and 21 touchdowns in his career. Matthews was heading into the final year and due $5 million under the contract he first signed with Tennessee.